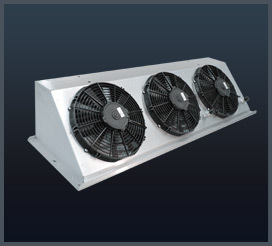 The model 3080 is a high capacity three fan condenser designed for large cab applications. 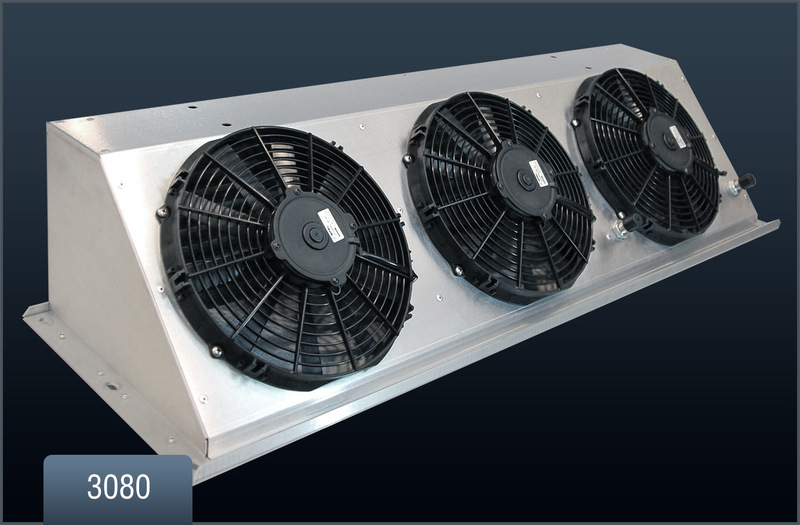 Giving the customer options for mounting, this model can be installed under or above a horizontal surface. 51"x 15 13/16"x 10 3/8"